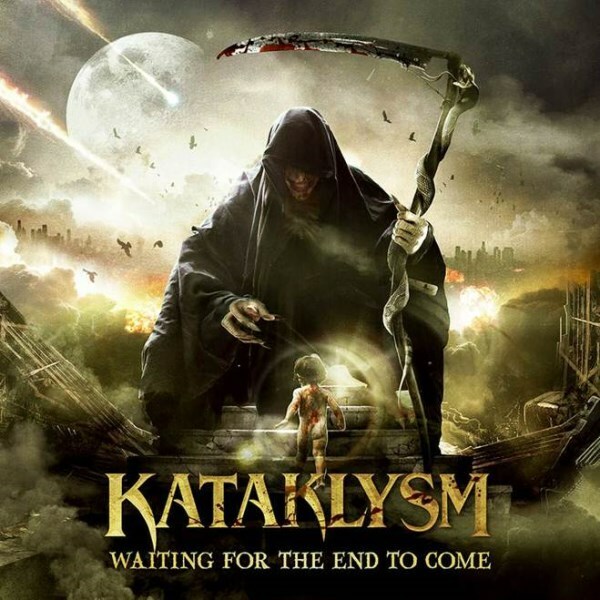 The third in a series of video clips featuring a track-by-track breakdown of "Waiting For The End To Come", the new album from Montreal, Quebec, Canada-based death metallers KATAKLYSM, by the band's lead singer, Maurizio Iacono, can be seen below. "Waiting For The End To Come" will be released on October 29 in North America via Nuclear Blast. 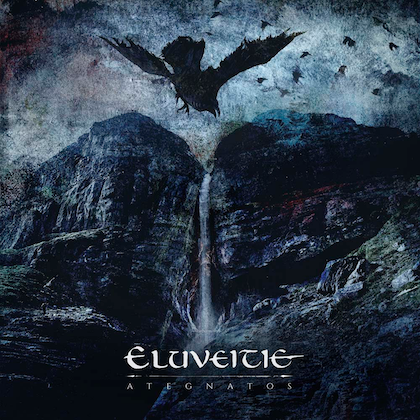 The artwork by Eliran Kantor (TESTAMENT, HATEBREED) will be featured on the deluxe digipak and LP versions of the effort. 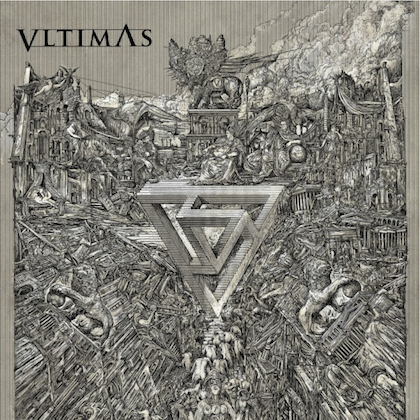 The cover by Peter Sallai (SABATON) will be featured on the standard jewel case and limited edition cassette tape versions. "This other version of the new art made by Eliran Kantor represents a more iconic and epic approach," commented Iacono. "A man representing all of humanity, shaking the foundation of existence and ultimately beginning the process of destruction. The main foundation is depicted here as the famous KATAKLYSM 'tribal sun' logo. 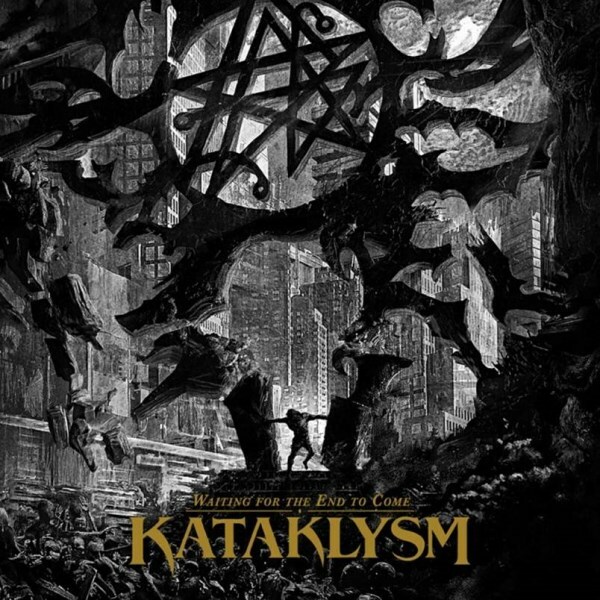 It does not represent the end of KATAKLYSM by any means; more the beginning of a new era after the end of a certain existence." 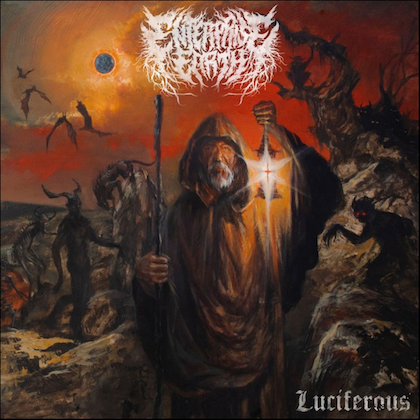 The follow-up to 2010's "Heaven's Venom", "Waiting For The End To Come" was recorded by KATAKLYSM guitarist Jean-François Dagenais, who has previously worked with MALEVOLENT CREATION, MISERY INDEX and DESPISED ICON, among others, and mixed by Chris "Zeuss" Harris (SUFFOCATION, HATEBREED, ARSIS). 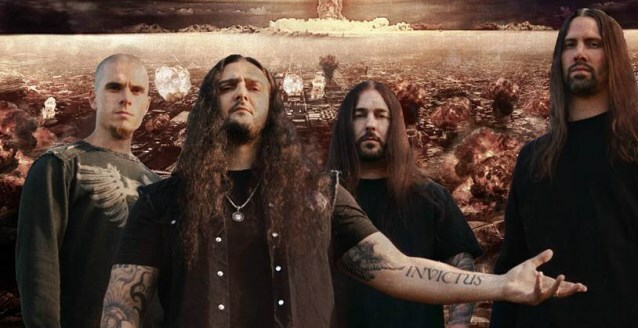 As previously reported, KATAKLYSM has recruited ex-NEURAXIS drummer Oli Beaudoin to sit behind the kit during the recording sessions for "Waiting For The End To Come". Beaudoin is also playing all of KATAKLYSM's currenty announced shows.